aeco J-boiler one piece valve 10-pc. 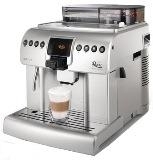 kit is for Saeco Gaggia and Spidem fully automatic models in which J-boiler is in the design. 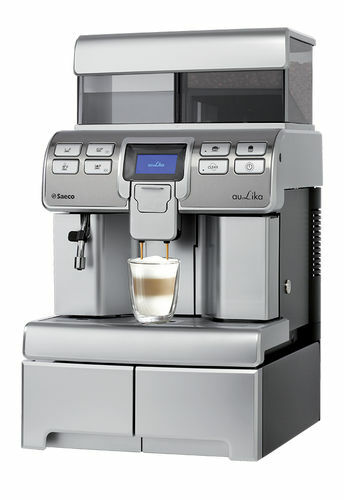 Most of the Saeco redesigned models have J-boiler. 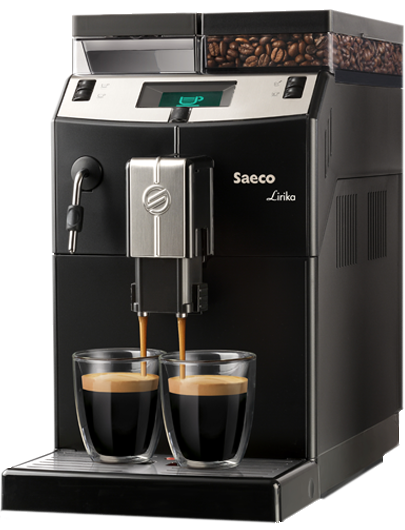 Use for redesigned models of Saeco Royal, Magic, Saeco Incanto line, Gaggia Titanium Plus. Before ordering please check if the valve body is one piece plastic housing and how it connects Teflon tubes with hair pin clip. (See picture). Please compare and match the part in your machine before ordering. W60010- (1); W60019- (1); P60048- (1);1oz lube- (1).